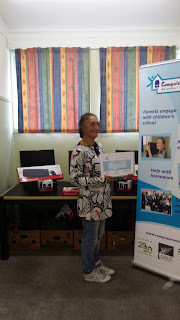 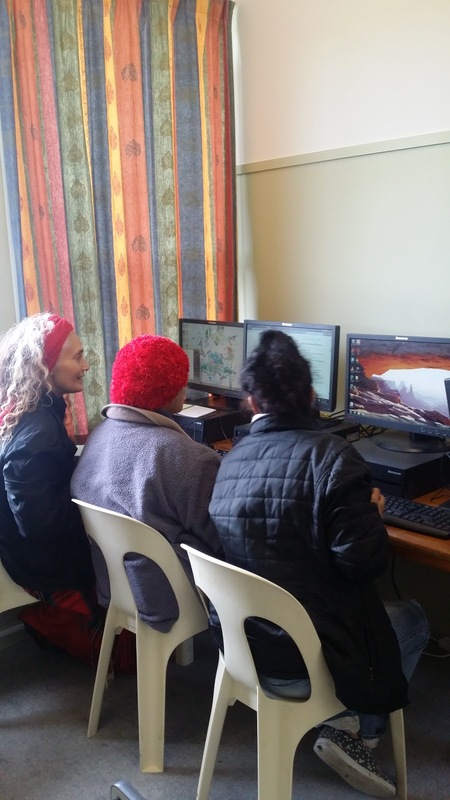 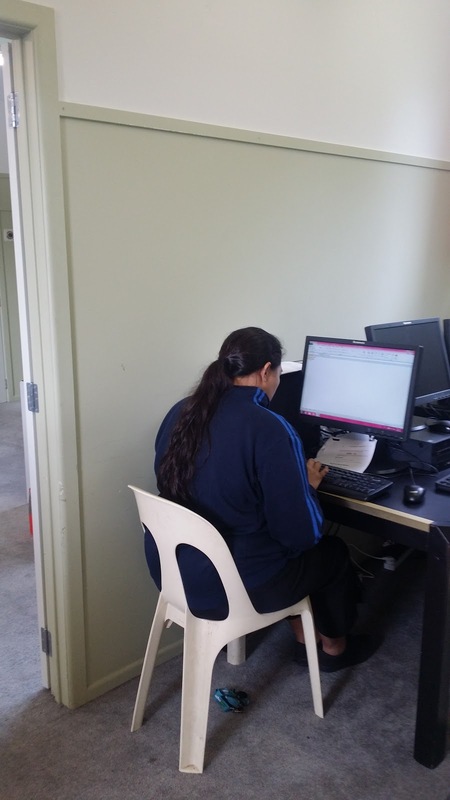 Computers in Homes works with low decile schools, helping students and their families use internet, email and computers at home, school and work. 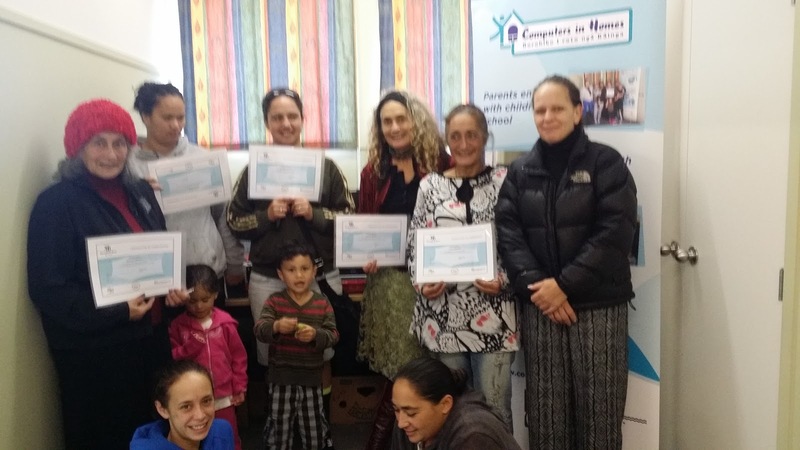 Between July 2014 and June 2015, we helped 1,760 families from 378 schools and kura. 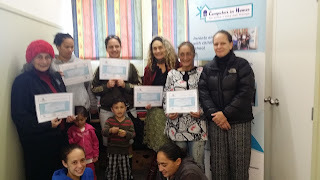 We've helped over 15,000 families since we started. 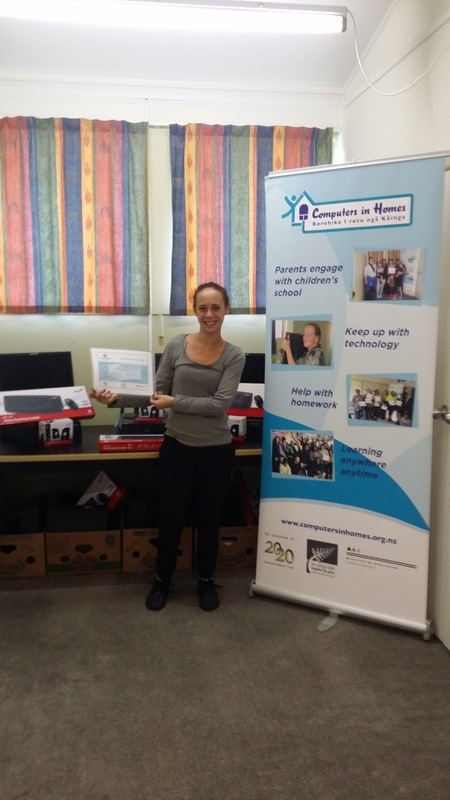 Computers in Homes is an initiative of the 2020 Trust. 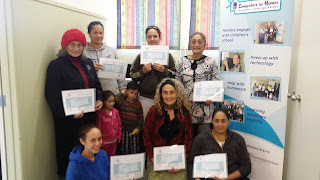 The 2020 Trust works with communities, leading programmes contributing to New Zealanders’ digital literacy, skills and inclusion. 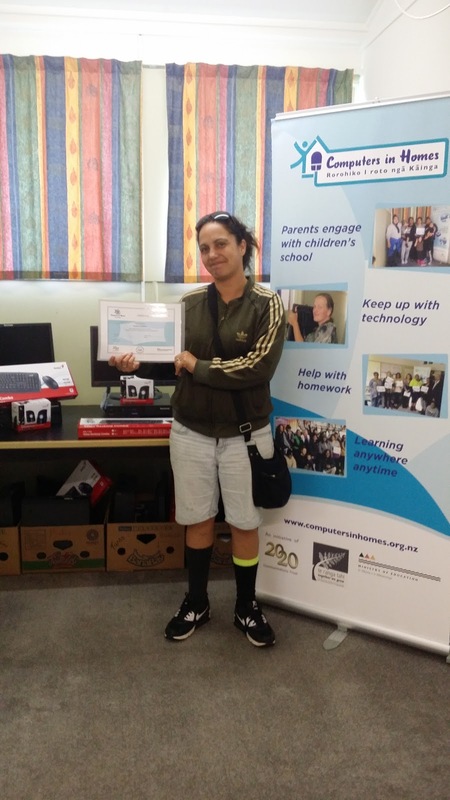 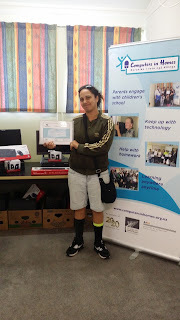 Our other programmes include KiwiSkills, Stepping UP, ICDL and the Digital Inclusion Map.